Your hair is your best accessory, when it looks amazing, so do you. 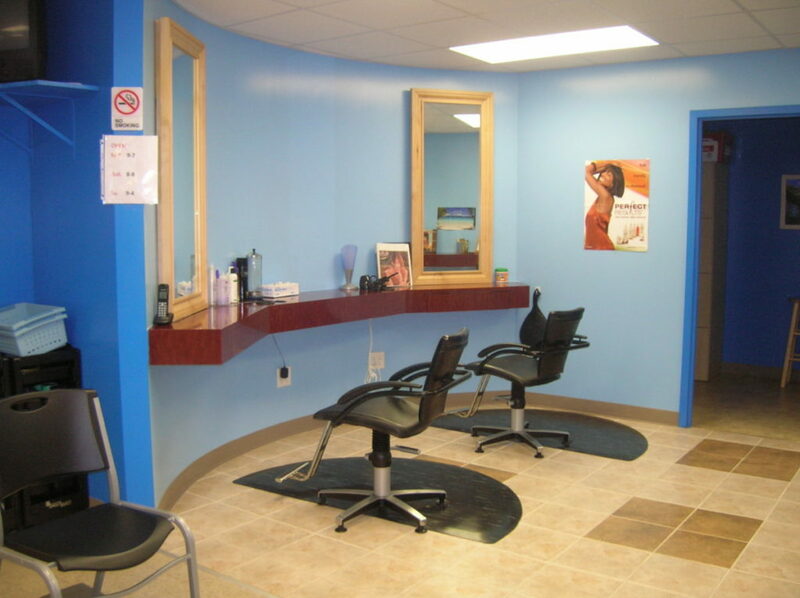 Christy’s Beauty Salon offers you versatile and customized options to deliver the look you desire. At Christy’s we maximize your hair potential by using intense treatments customizes for your hair needs. Your hair can improve in several ways , increase the strength, repair chemical or mechanical damage, make hair soft again or unruly, frizzy hair more smooth. Our products (Dominican, Italian and USA) with specialized ingredients that transform hair’s inner structure while dramatically improving its outer appearance.